E-Bike Test Rides at Anytime – No Appointment Necessary! E-bike test ride Sir/Madam? No problem! Here at OnBike we don’t operate an appointment system for e-bike test rides. Instead, we openly encourage them throughout the day, every day. We thought it worth highlighting some of the great bikes we currently have. One of our most prestigious is the Supercharger GX Rohloff from Riese & Müller. It’s already catching everyone’s eye, and available for test rides now! 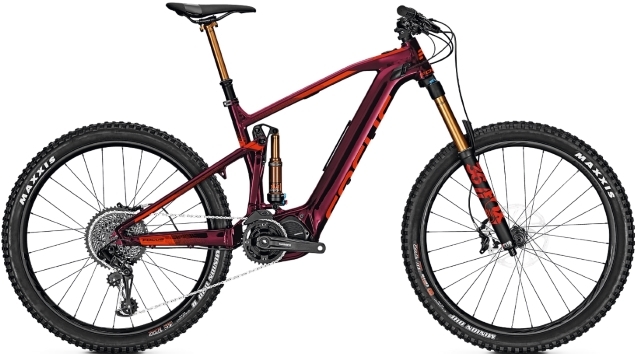 If an eMTB is more your thing, then we’re bowled over by the new Sam2 Pro from Focus. 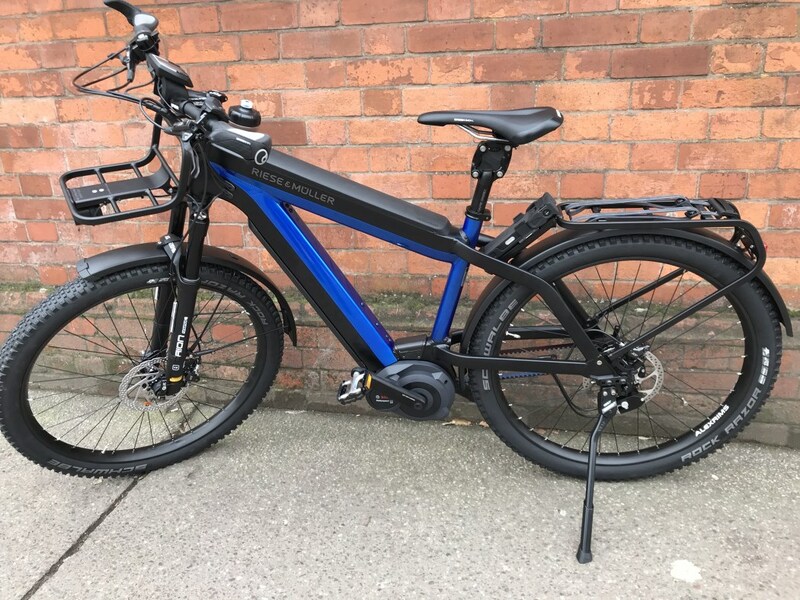 Both are extremely fine examples of what an e-bike has to offer. They use cutting edge technology and the highest level of components. Available now to touch, feel and for free test rides! Although we don’t operate a formal booking system for test rides, we do have a nifty form on the website that can be completed online. It tells us who you are, which bikes you’re interested in and when to expect you. We think it’s a friendly means of introduction, and an opportunity for us to check our stock of coffee and biscuits too! Here’s a link to the Test Ride Form for use if desired. OnBike is open from 9.30am to 4.30pm, Tuesday to Saturday. There’s some testing hills in Worcester that are well worth trying as they really allow the bikes to show what they’re capable of. Alternatively, we have plenty of safe, traffic-free areas to have a quick whizz on an e-bike! Find out about the world’s best hub gear system here: ROHLOFF.